Our top notch barbecue scene is getting major props from Southern Living. On Thursday, the magazine released its list of The South's Top 50 Barbecue Joints, and it's saturated with Central Texas faves. Seven local joints are featured in SL's delicious roundup. 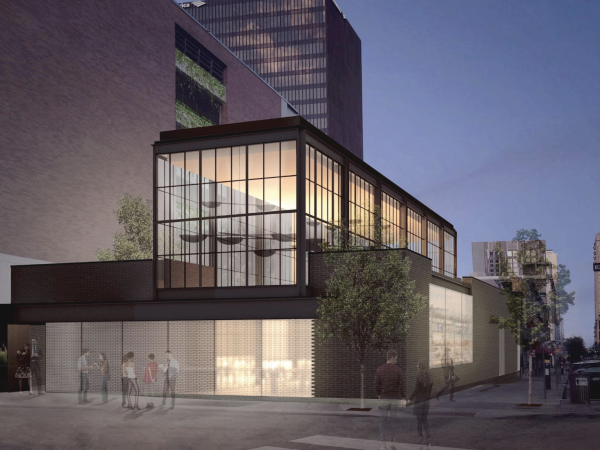 Three of those — Franklin Barbecue, La Barbecue and Louie Mueller Barbecue — garner recognition among the magazine's "top picks." The hours-long wait at Franklin Barbecue isn't a topic SL is willing to tackle, but the mag doesn't shy away from Aaron Franklin's talent. "When it comes to the quality of the slow-smoked meats, though, one thing is clear: Aaron Franklin’s barbecue lives up to the hype," writes SL. SL also has plenty of praise for La Barbecue's John Lewis. Only in his 30s, Lewis is "firmly established in the top tier of Texas brisket-masters." 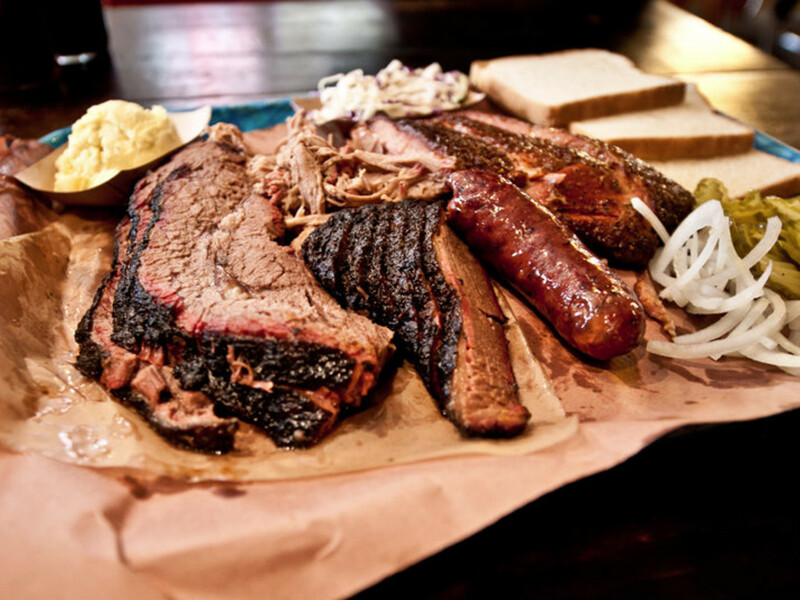 Louie Mueller Barbecue, says SL, is "everything you could want in a Central Texas meat market." It "edges out rival meat markets in the region for the sheer succulence of the brisket." 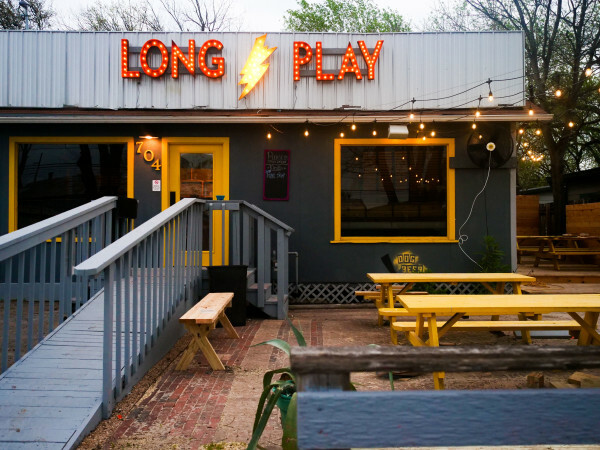 One East Austin trailer and three legendary Central Texas joints round out the local spots on the list. 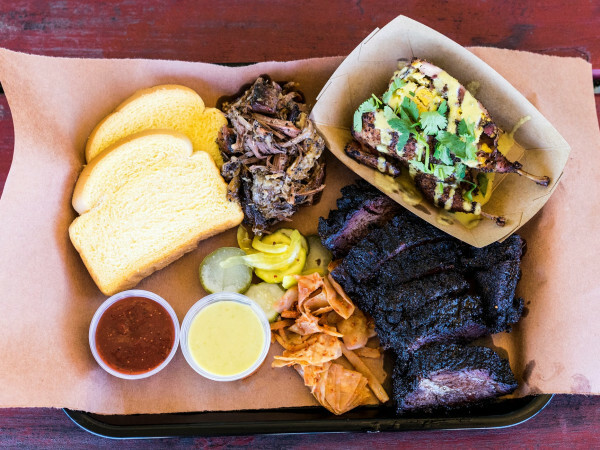 Micklethwait Craft Meats, Black's Barbecue in Lockhart, City Market in Luling, and Kreuz Market in Lockhart all make the cut. Check out Southern Living's full list for more juicy joints.